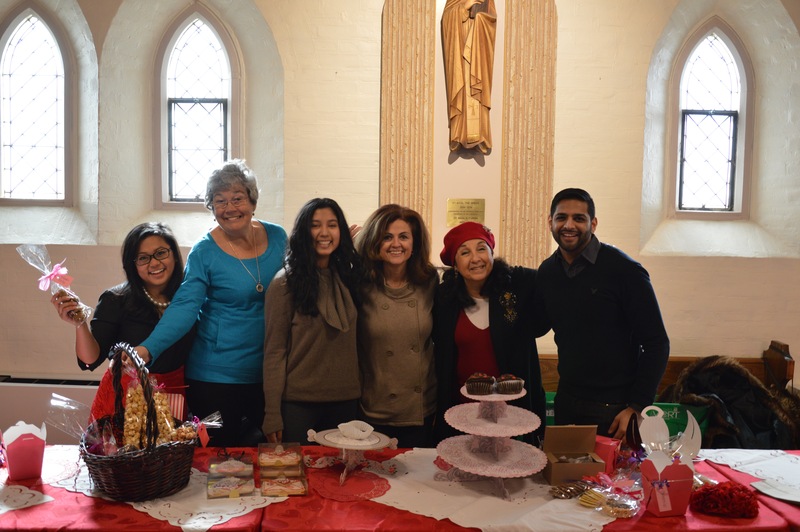 St. Basil’s hosts a Bake Sale on special days of the year. But these aren’t just your average Bake Sales… behind every cupcake and cookie, there’s a pair of hands and a heart with vision in tasty aesthetics. You could be one of those hard working hands who works closely with one of the best bakers in the city. Upon joining, there is a lesson with Irene Dale that lasts for one Sunday morning/afternoon. After that, you will independently produce baked goods for the Bake Sale. When there is an upcoming Bake Sale (Valentine’s Day, Mother’s Day, etc), you will be contacted to see if you can contribute, what you can contribute, and if you are able to sell. If you are only interested in selling and not baking, you are most welcome to help sell at one or more Masses on Saturdays or Sundays. This is an intimate and committed group with a passion for intricate baking tasks. If you are interested in learning, are already experienced and want to learn more, and are readily available for Sundays (when baking and selling goods happens) we’d be happy to have you!